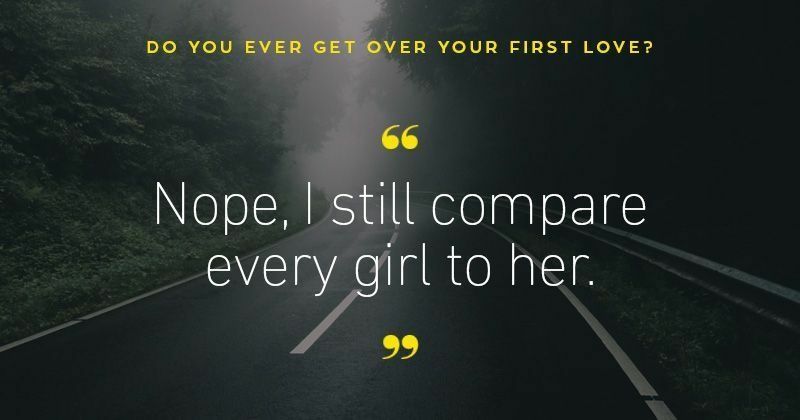 Here's how you get over your first love! Why is Hungary trying to shut down a university? How Free Code Camp has attracted 1 million students and harnessed coding..